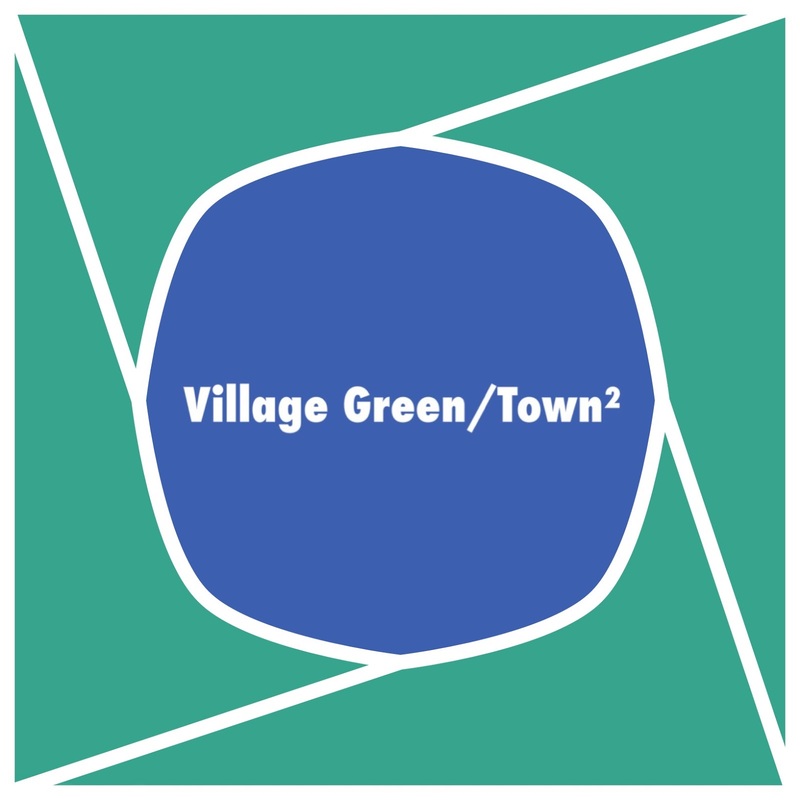 Village Green/Town²: What’s in a Name? Yesterday brought news that Columbia has been named the safest city in America by personal finance company Wallet Hub. Columbia has never incorporated; some governance, however, is provided by the non-profit Columbia Association, which manages common areas and functions as a homeowner association with regard to private property. Columbia is not a city. We’re an overgrown homeowners association..
compared more than 180 cities across 39 key indicators of safety, including things such as assaults per capita, unemployment and road quality. A quick Google search indicates a number of over 19,000 cities in the US. I’m wondering how Columbia came to be considered when we are not actually even a city. Was this something we had to apply for to be considered? What were the criteria for being one of the 180 to begin with? I love Columbia. I do think it is a safe place to live. I have nothing snarky to say on that front, and, if I didn’t spend my days in a classroom, I’d be online combating the haters who came out of the woodwork on this one. I hear rumors that the team at ElevateMaryland may have touched on this last night, but I haven’t had time to listen yet. But this raises a point which comes up every so often: should Columbia be a city? Should we incorporate? I think that, as time goes on, we have many residents who don’t even know that we aren’t. But every year when participation in Village and Columbia Council elections is so pitifully thin, I think about it. What benefits would Columbia stand to enjoy if we incorporated? What, if anything, would we lose? And how on earth did we come to be in the Wallet Hub study, anyway?